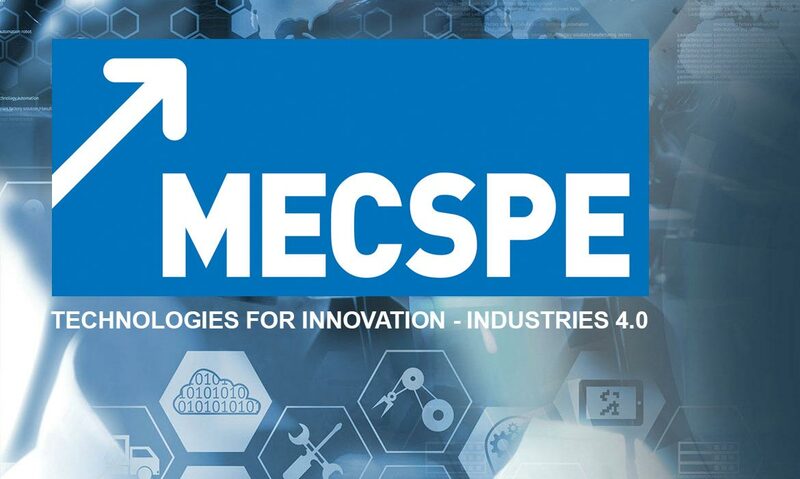 News: For 20 years Mecspe represents the greatest event dedicated to innovation for the manufacturing industry. More than 100.000 sqmt of ultra modern and functional halls. Over 45.000 visitors listed last year, 2015 exhibitors among 12 trade shows. These are the figures of Mecspe 2018, the lead fair of manufacturing industry. Thanks to the synergy among the 12 trade shows offering to the visitor a complete landscape on materials, machines, new technologies, services and all exclusive initiatives as Fabbrica Digitale 4.0 representing the technological development of so-called Industria 4.0. In view of all this, Punto Netto as a 20 year experienced service provider in automotive sector will enjoy the fair from 22 to 24 March to show its expertise gained in technical assistance and in quality inspections, especially in non-destructive testings, in favour of leading companies in mechanical domain. A new big challenge for the company located in Avellino which will set up a 36 sqmt stand where to meet Punto Netto’s staff and find out all services listed provided by over 50 skilled operators. The main services provided are the Resident Engineering Service and the Total Quality Assistance, as well as Non-destructive testings, namely Ultrasound testings, Magnetoscopy, Videoscopy, Penetrant testings. Moreover, the flagship of our organization is Qua.Sy.Mod., the innovative software designed by Punto Netto to support sorting and rework activities. We are now in the sixth month of operation and we are collecting words of appreciation for the professionalism and availability of the entire Punto Netto from all people involved.